Dynamic Garden Services do a complete inspection of each and every job site to determine a schedule that will keep your outdoor spaces as tidy and as safe as possible. We believe that the most productive and cost-effective relationship between an employer and a garden service is the one where the service is efficient and thorough. 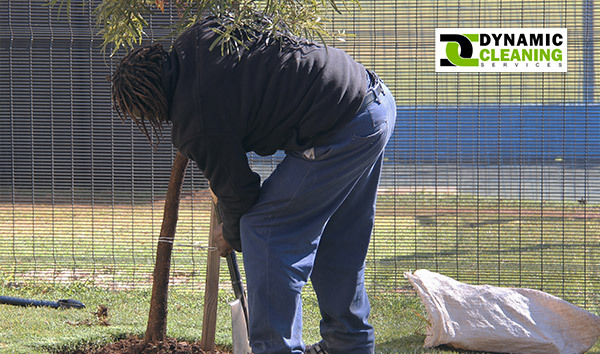 Dynamic's Garden Services are geared towards reducing costs while increasing customer satisfaction. We offer a wide variety of services to meet your commercial garden needs. Do away with all the extra stress of employing a permanent garden/outside area caretaker. With Dynamic Garden Maintenance, your worries become our duty. You get the service you require without any of the unwanted management or stress. Why Dynamic Lawn and Garden Services? New or well-maintained garden maintenance equipment will always be allocated to your site. Management will ensure that all rules laid down by the Occupational Health & Safety Act are strictly adhered to. Cellphone-equipped team supervisors are always on site to ensure that the high standards set by us are maintained. Compulsory insurance is taken care of (workman's compensation and UIF). Security / electric fence clearing. 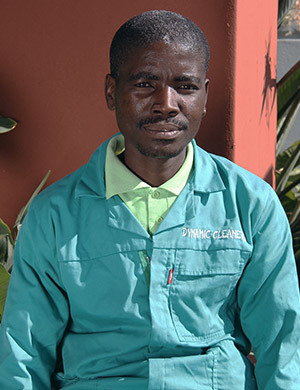 We are proud to offer our gardening services to the entire Gauteng area including but not limited to Pretoria, Johannesburg, Witbank and Centurion.